Herbalists have a high regard for the soothing properties of passionflower and recommend it as an aid for such ailings as insomnia, anxiety & other nervous conditions. Helps induce a deep sleep in those that are overworked or stressed out. 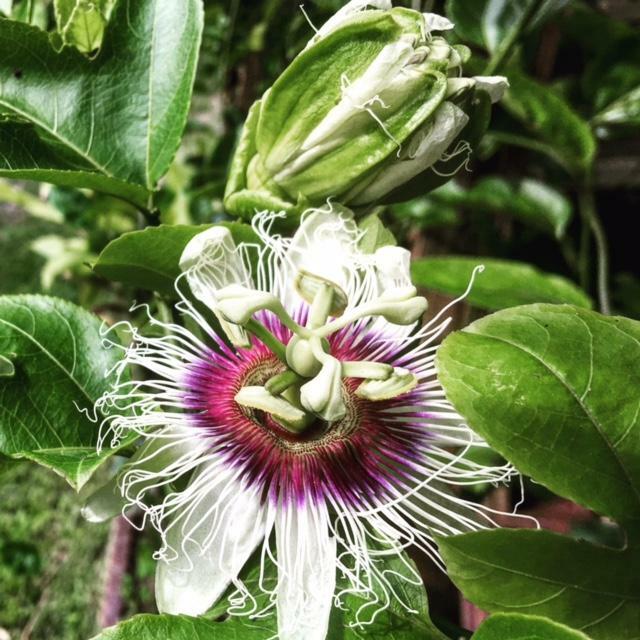 Passionflower is often combined with other sedative herbs. * Do to the nature of our farm fresh products, please note all sales final, no returns/refunds.